The Rechargeable Pet Clipper are powerful and designed for all-day,heavy-duty use. Increased battery run time for added convenience-Up to 60minutes-2 batteries included for non-stop run tome-no memory for consistent run time.The break-resistant bousing contous to your hand and the detachable blade is easy to change and clean. 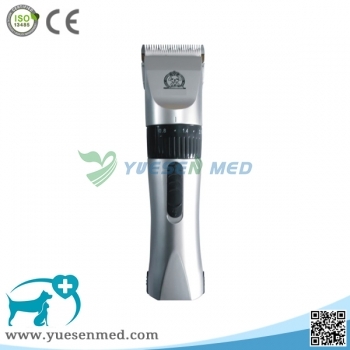 Clipper include ceramic blade with antimicrobial-reduces the growth of bacteria, mold and mildew.